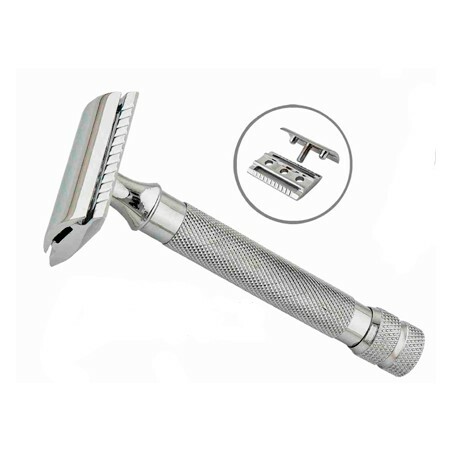 Vie-Long 91R Double Edge Safety Razor offers the traditional 3 pieces safety razor design to replace double edge blades. Non-slip chrome bright handle. 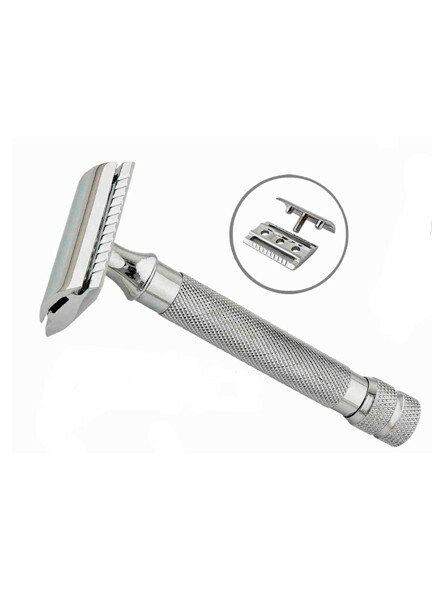 Heavy Safety Razor.